Don’t want to loose leads and customers ever again? 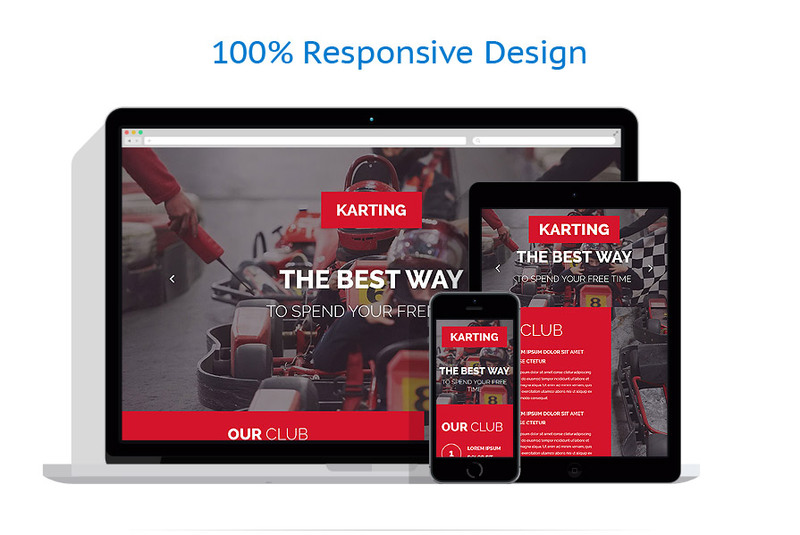 We created these Responsive Landing Page Templates to help you with that goal. Our team researched all the best converting practices and implemented them in these landing page templates, you can be sure your business will flourish!